Make your this vacation more funniest by sharing funny out of the office status and messages at Facebook, Whatsapp, twitter or any other where you like to share with your friends and others. 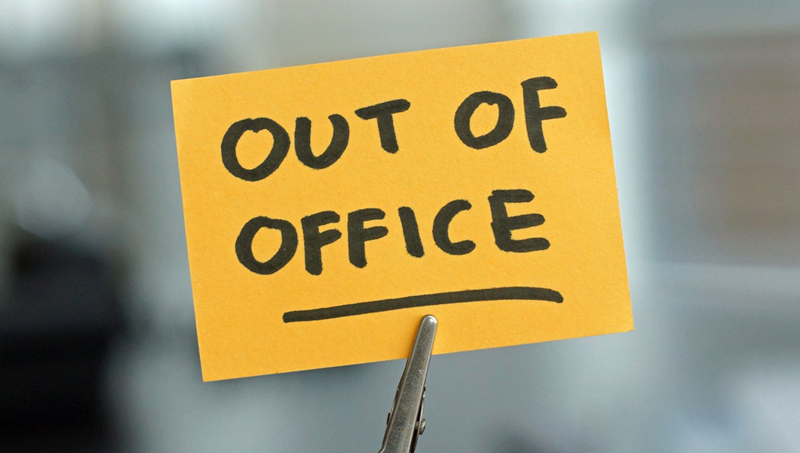 When you take leave from office these funny out of the office status will be a sarcastic way to make fun with others. Life is too short to be boring, so don’t be so much formal that kill your humorous part of mind. Just scroll down and find out which out of the office status can go with your attitude. Short Funny Out Of The Office Status For Whatsapp. On a beach, no laptop, no iPhone. Back (date). 404: Marketing Manager not found. (For men only) I am currently out of the office on maternity leave. On vacation. Hoping to win the lottery and never return. I’m not out of the office. I’m ignoring you. Hi there, I’m out on an internet-free trip. I will be back on dd/mm. I am on holiday. Your e-mail has been deleted. Please reply to this e-mail so I will know that you got this message. I am away at lunch. You should consider trying it. P.S. – This is not an invitation. I am currently out of the office. If you can guess my cell phone number, then I will take your call. I will be away from work for one week while training. When I return, don’t expect any improvement. Funny Out Of The Office Status For Facebook. I am away until [date]. During my absence, please contact [name]. He won’t help you either. I recently quit this job because of emails from people like you. I hope you are happy. Until I finished my vacation your mail will be deleted in the order it was received. I am away until [date]. I have full access to phone and email, but refuse to use them for work. If your questions or concerns are not immediate, you might want to ask yourself why you emailed me. I’m away from my desk at the moment. My cubicle and computer are still here, but someone took my desk. I’ve gone off to look for it. Hello dear currently I’m on mars and can’t contact with you, still it’s urgent then take a rocket and come to me! I am attending training for one week. Don’t expect any difference when I return. I’m out of the office, and probably drinking. 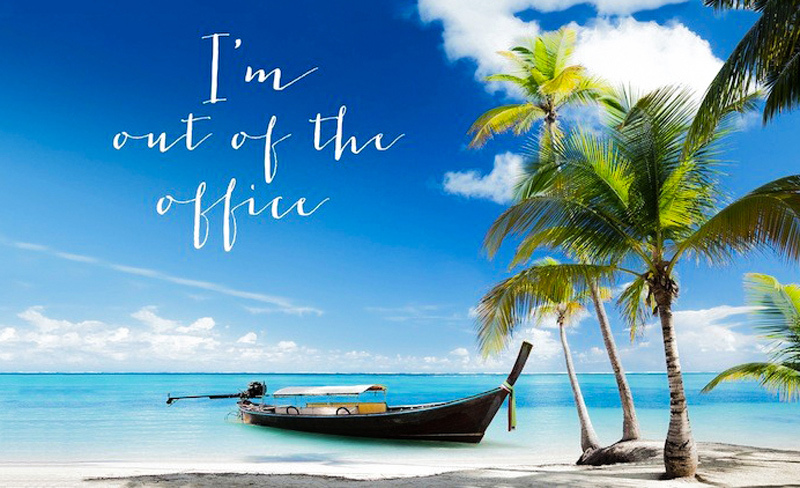 I will be out of the office from mm/dd/yyyy to mm/dd/yyyy without access to email. If this is an emergency, please call 911. I am no longer checking this email account. The company and I reached a settlement, and in exchange for my not coming within 500 feet of their offices, I will not serve any time.